It’s been a bit of a roller coaster ride for WordPress over the past month or two, with stories of the botnet attack and compromises to two popular caching plugins emerging. But as far as I am concerned, the WordPress core is secure. It is up to you as the end user to ensure that you maintain your site so that it is safe against automated attacks. One particular weak spot for any WordPress installation is out of date plugins. And that’s one of the reasons why our Plugins of the Month series is so great — we only feature the most up-to-date plugins. You will not find a plugin below that was updated prior to April 2013 — they’re all current, have been downloaded thousands (or tens of thousands) of times and come highly rated. Enjoy! I am personally not a fan of attempting to prevent people from copying content on your site. Quite frankly, life is too short and you’ll tend to irritate genuine visitors whose user experience is somewhat marred by copyright protection measures. Having said that, if you do want to protect your content then WP Content Copy Protection is a good option. Some of the most common copying methods (such as right click, image dragging and keyboard shortcuts) are blocked. However, the plugin’s author does stress that the plugin is more of a deterrent rather than a preventative measure. I love lazy loading. In short, certain elements are only loaded onsite when they become visible within the browser’s viewport, which means that your web page’s initial loading time is slashed. These targeted messages should serve to increase the likelihood of people sharing your content on their social media network of choice. Now I’m no developer but this looks like a great tool for those who do know how to wrangle code. And with Automattic’s involvement, you know it’s going to be a quality plugin. In short, Developer helps you to optimize your development environment by ensuring that you have all the relevant tools and plugins installed. 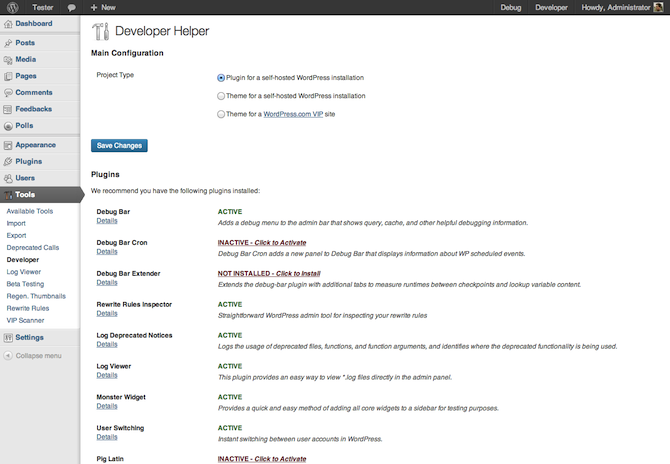 As you can see from the screenshot above, the plugin provides you a list of recommended development plugins that you can activate from within its settings screen. Although I am a huge fan of the Relevanssi plugin, Google is of course the daddy. And that is why I sat up and took note when this plugin arrived on my radar. The setup is simple: just follow the instructions to grab a Google API Key and a Custom Search Engine ID and you’re good to go! Ah, chat rooms. I wasted many an hour in them on my parents’ pay-per-minute dialup connection in the late 90s. And although they may seem rather a quaint notion these days, there is definitely still a place for them in the right context. Given that security has been such a hot topic these past few weeks, it only seemed right that I included a security plugin on this month’s list. In short, Stealth Login Page protects your /wp-admin/ and wp-login.php pages from being accessed without you having to make any potentially confusing manual adjustments to your site’s .htaccess page. Any person (or bot) that attempts to access will be redirected to a page of your choosing, while you can still login via the custom URL. This plugin does not offer you comprehensive protection against malicious attacks but it is another layer of security to consider. The plugin’s author is working on even more settings in the future, so stay tuned! I don’t tend to get excited by SEO optimization plugins much as I think that WordPress SEO by Yoast has the market pretty well cornered, but having said that I do like the look of SEO Plugin by Squirrly. It’s got a bunch of interesting features that Yoast’s plugin doesn’t include, so if you’re looking to squeeze the most out of each of your WordPress blog posts, this plugin could be well worth a look. A fresh air in seo onpage optimization, SEO Plugin by Squirrly. I think it matters most these days. Thanks for sharing it. From long time people were stealing contents of my WordPress blog, that’s why i was looking for such kind of solution for long time. And my search end here. Thanks for writing this great article to make us aware of this great plugin wp copy content protect. Florin its the best, this plugin change the world to SEO WP. Thank you so much. Nice Post. 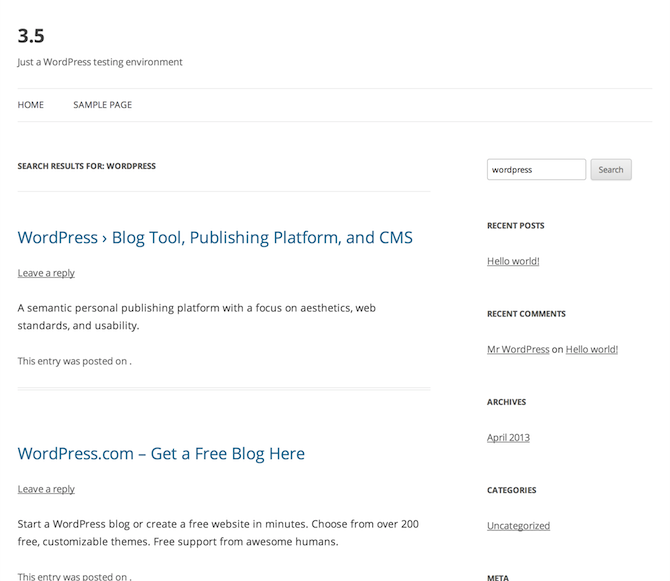 Thanks for this great list of wordpress plugins will try a few of them out. Can I use both plugins side by side..? Its not a good thing to use to SEO plugins side by side it does harm your sites SERP. I have tried and been hurt once. Just wanted to say thanks for putting this list together. I’ve been looking for the best plug in and found your site, bookmarked it and always come back to find the goodies- your rock! Now I had the same questions about using two plug ins and whether they affect SEO, SERP, usability etc….? I just realized I have a “recent posts tabber “and YARPP they do conflict with each other? Thanks for the list. 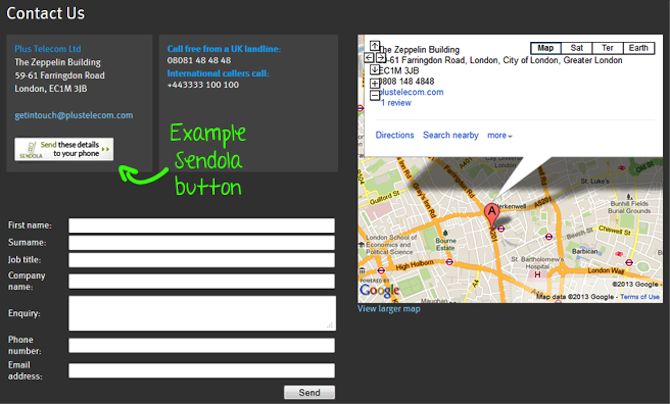 Sendola will be useful for my business. Thanks for the list. Sendola interests me and my business. Sendola! Love the idea. Will definitely use on my website. Thanks for the list. We have tried a number of SEO plugins however we have decided on yoast for our website about mustang gt’s http://www.stangu.com . We also use the same Social media plugin and love it so far. Keep up the great work with updating us with new plugins as it is so hard to keep up with all the new plugins etc. that are out there. Nice list! I’d add a Pinterest plugin, I’ve had some insane traffic from Pinterest lately… like 8,000 hits a day. Great news.thanks for sharing information about wp content plugin it was nice like other plugins are.thanks for share such a important post. Do you think that SEO Plugin by Squirrly is good then SEO by yoast and All in one SEO please reply. Well they’re all good. Squirrly is a bit different to the other two. I’ve got a post coming out on Monday that may answer this question in more detail for you. I like the look of Barc chat, being able to add a chat function by simply installing a WordPress plugin sounds great. I’m not aware of another plugin for that but maybe I’m wrong. Great article! Big fan of Addthis welcome bar, has really increased my blog’s presence on social media. Unfortunately trying to be to engaging on my blog by enable all kinds of content has made me vulnerable to attacks such as XSS a few times. Do anyone have good recommendations against that? Try the SmartFilter plugin, it’s been working great so far! Thanks, installed most of the plugins provided here. Really wanted this WP Content Copy Protection! Thank you. Great article with clear information. Great list of Plugins (again!). Thx! I just tried out Squirly. It is pretty solid although by using Yoast you hit all the same elements as my post was already optimized when I used squirly. It looks pretty cool though. I like the tracking and the research within the post. Just as a quick note, Squirly is only free for two weeks then goes to a 19$/mo for three blogs. Good point Iain — thanks for noting that. Thanks 🙂 I’m happy you like it. There is a free version, after the trial ends and it allows users to optimize 2 articles / month. We actually plan to extend that to 5 articles / month and make the Free Plan for bloggers who write at a more personal level. Glad you pointed that out Florin. I didn’t see that. Great article. Which plugin are you using as the floating sidebar for sharing? I like that it has comments as well. Is this available as a wordpress plugin?